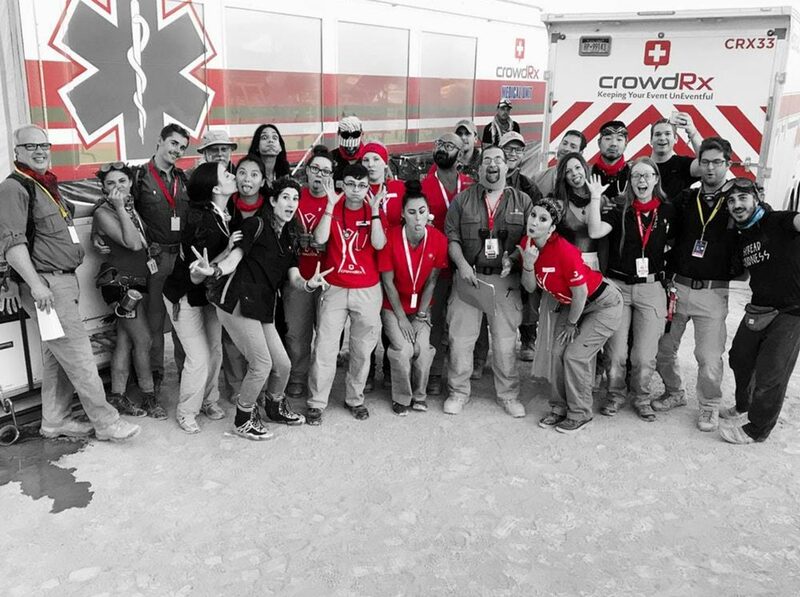 If you’re a health care professional who stands out from the crowd, consider putting your medical training into action with CrowdRx™ and join our team. We are looking for exceptional medical professionals to join our staff at a variety of events. Please start your registration by clicking below and be sure submit in as much information as you can, special skills included. Qualified candidates will be professional, discrete, and possess clinical excellence in their respective training. We make the application process seamless and transparent. 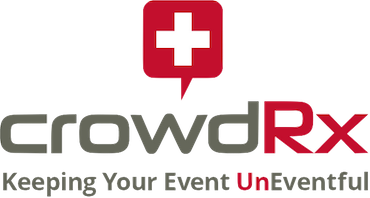 Applying to work on our Event teams requires a quick registration. You can complete your full general application at this point or come back and do it later. The more we learn about you, your skills and certifications and locations, the better we can match you to our opportunities. We are looking for the ideal candidates to fill open positions with CrowdRx and will post jobs available in our corporate and operations offices when available below. If you are looking to apply to work on our event team, you must register first. Please come back in the future to our Corporate/Operations jobs board here.